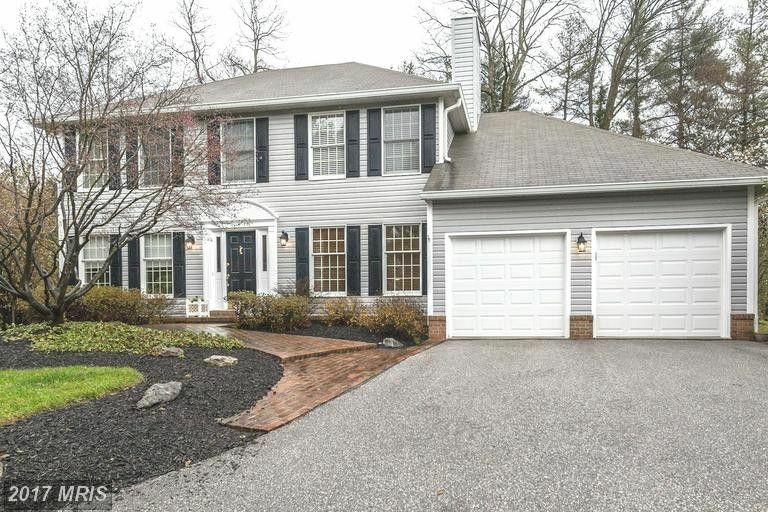 Stunning 4 bed Hip Roof Colonial with 2 car garage on .3 acre located in the Willows of Ruxton several blocks from the new West Towson Elementary School. 2 story Foyer, Nice sized Living Room and Dining Room, Office/study, Large Family room with FP, and great kitchen and breakfast area. Kitchen has newer SS appliance and granite island. Fabulous finished LL with walkout. Large deck.